Our moderation team is hard at work 24 hours a day, 7 days a week, suspending users who violate our Terms and/or Site Rules. We take the trust & safety of our users very seriously and invest a lot to ensure that every user feels safe on our platform. Although most YouNowers use the service as it is intended - to come together and meet people - there will always be exceptions. We aim to protect the community from such users. If you have found yourself suspended, please refer to the YouNow Rules and Terms to refresh your memory regarding our policies, to avoid being suspended or banned in the future. 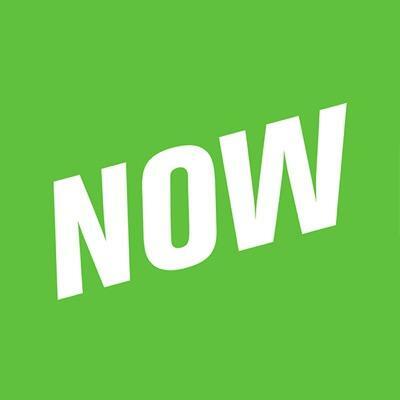 Note that we also honor our commitment to our community, and if you have found yourself suspended, you may appeal your ban through support.younow.com. When submitting a ticket to the YouNow help desk to appeal a ban, please ensure to also submit the email address and/or social network account with which you’re registered on YouNow. Please note it may take up to 72 hours for your ticket to be handled, your ticket will be handled in the order it has been received.